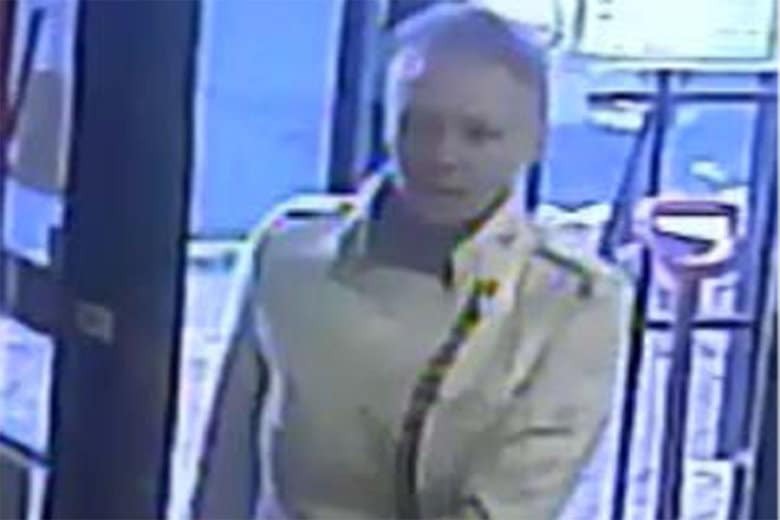 Authorities say the woman grabbed a child and attempted to lure them away from the 2800 block of Dumbarton Street NW around 4:55 p.m. on Tuesday. WASHINGTON — D.C. police are seeking to identify a woman in connection with a failed kidnapping attempt in Northwest. Authorities say the woman — described as white, between 30 and 40 years old, 5-foot-7 to 5-foot-8 and sporting a blonde mohawk — grabbed a child and attempted to lure them away from the 2800 block of Dumbarton St. NW Tuesday around 4:55 p.m. The woman fled on foot after the failed attempt. 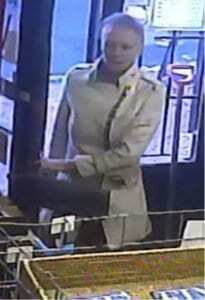 She was last seen running east on Dumbarton St. while wearing a white coat. Footage of the woman was captured by a nearby surveillance camera. Anyone who can identify this individual or who has knowledge of this incident should take no action but call police at (202) 727-9099 or text your tip to the Department’s TEXT TIP LINE at 50411. Crime Solvers currently offers a reward of up to $1,000 to anyone who provides information that leads to the arrest and indictment of the person or persons responsible for a crime committed in the District of Columbia.